Yorkville is one of Toronto's most stylish and photogenic neighbourhoods. Originally a separate village established in 1830, it became a part of the city in 1883 and progressed from a hippie enclave into a high-end shopping district. Location: Yorkville (also known as Bloor-Yorkville) is bounded by the following thoroughfares: Avenue Road, Yonge Street, Bloor Street, and Davenport Road. Downtown Toronto is a short commute from Yorkville as it is only roughly 2.8 kilometres away. And since Yorkville is walkable, travelling by foot is also an option. The Annex, Bay Street, Summerhill and Rosedale are some of the surrounding neighbourhoods. 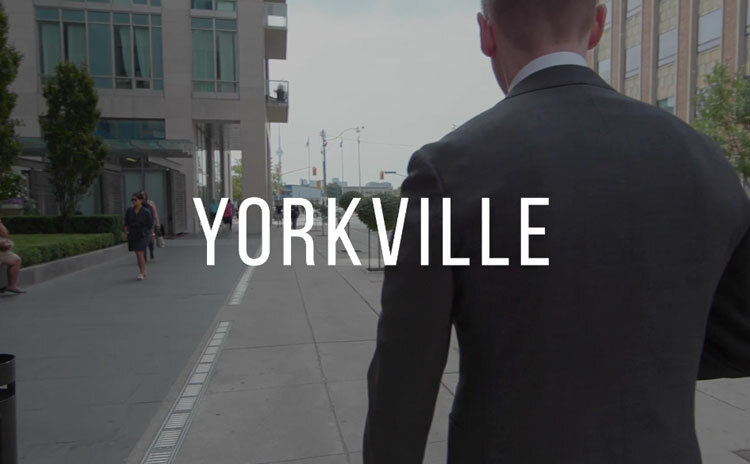 Transportation: Like most of Toronto, Yorkville is highly accessible whether you choose to travel by foot, on a bike, or via public transportation. The easiest way to get around, however, is by subway. There are three stations located in the area: Yonge/Bloor interchange, Museum, and Bay. Alternatively, you can take the bus as several bus routes travel within the neighbourhood. For more information, click here. Who lives here: Yorkville is a favourite haunt of Toronto's most opulent society. Residents range from single professionals to young families and empty-nesters. Occasionally, you might even bump into a local celebrity. It is part of the thrill of living in Yorkville. Yorkville has the highest price-per-square-foot condos in Toronto, as Yorkville is the city’s most luxurious condo neighbourhood. It’s surrounded by the best high-end restaurants and shops in Toronto. The “Mink Mile” and “Toronto's Rodeo Drive” are names coined for Yorkville, Toronto's most exclusive condo neighbourhood. It's where the stars come out to play and the beautiful people mingle. The luxurious condos built here attract people with an eye for quality and the money to pay for it. 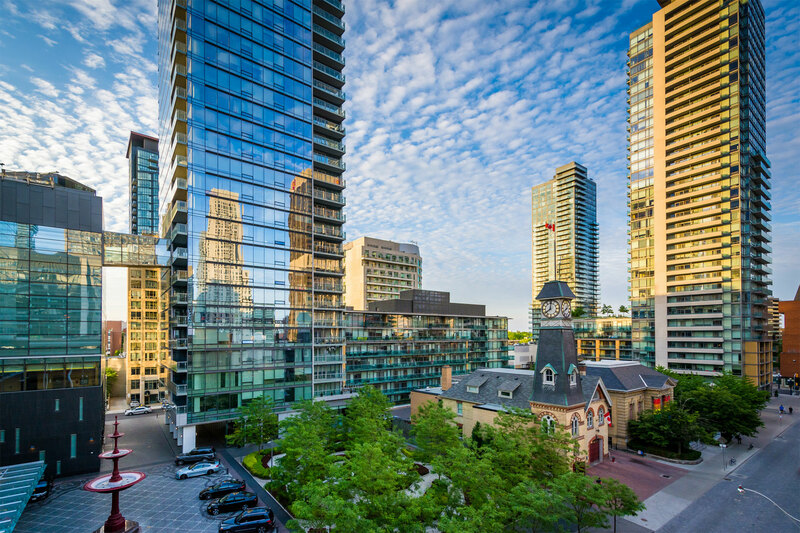 Yorkville is Toronto's most cosmopolitan, dynamic neighbourhood. It is an eclectic mix of luxury condos and a select number of lofts, including the Creed Building Lofts. The Creed Building has stood at the corner of Davenport Road and Bedford Road since the 1930s. Originally used as a fur warehouse, the property was converted into lofts in 1998. 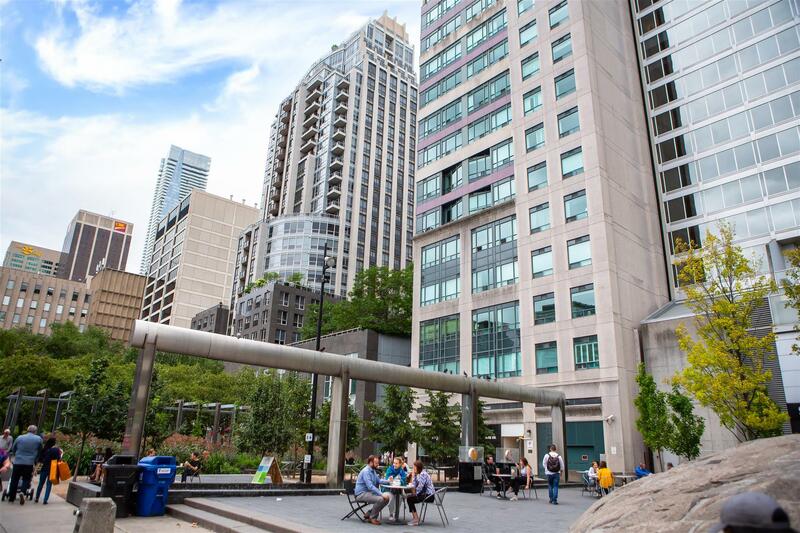 Learn more about Yorkville's condo and loft market. Contact Casey Ragan today. Shopping: Yorkville is one of the best places to go if you are looking for the latest designer styles. 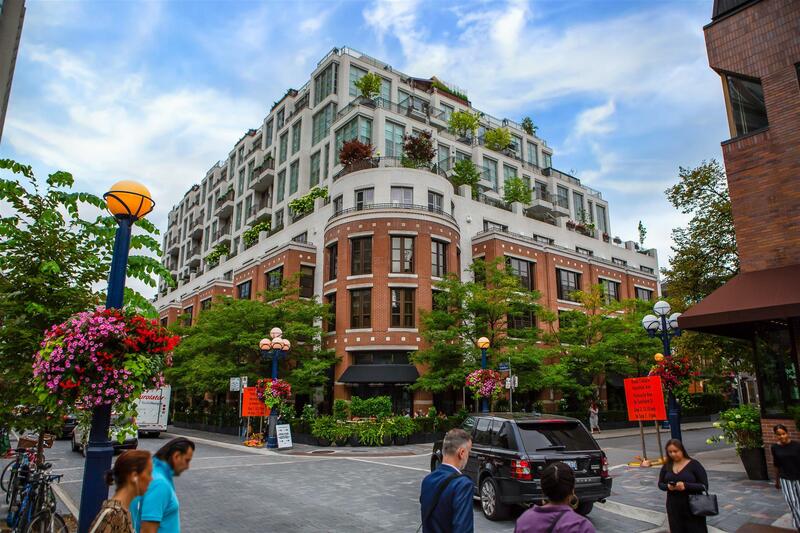 The neighbourhood is like a treasure chest, filled to the brim with upscale shops and specialty boutiques, including Vera Wang, Tiffany & Co, Chanel, Prada, Burberry, Royal De Versailles, and Gucci. 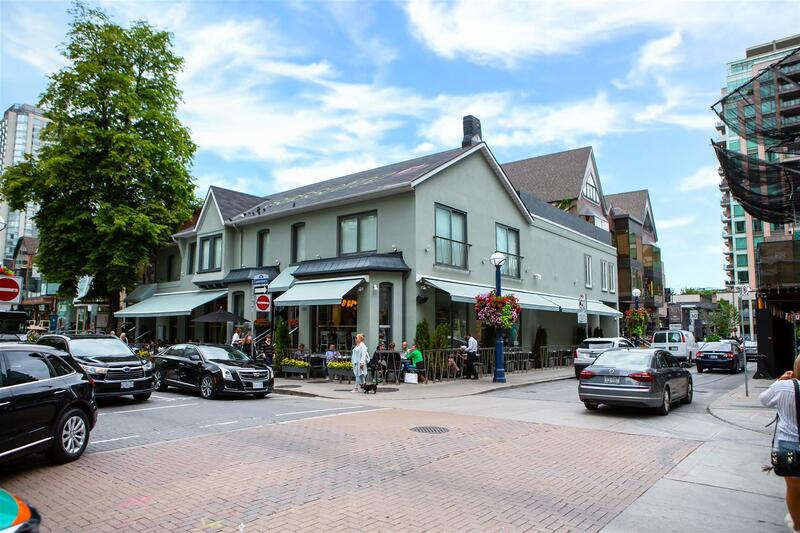 For a better glimpse of shopping opportunities in Yorkville, click here. 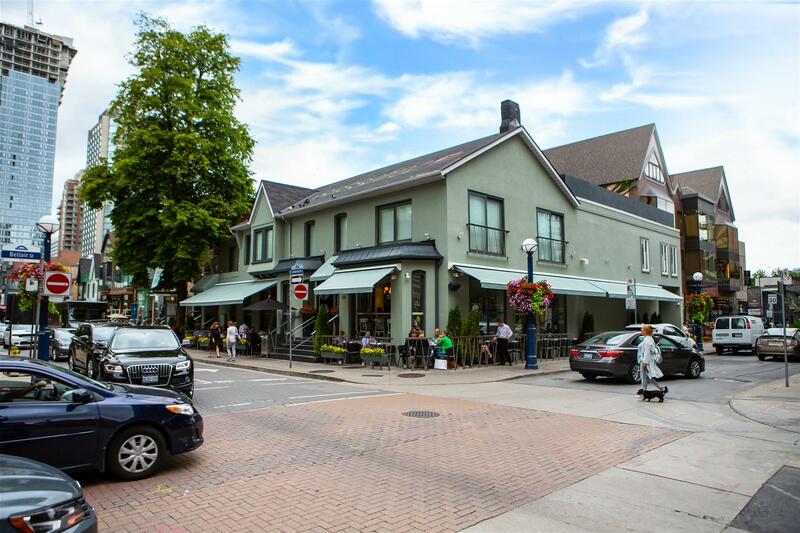 Wining & dining: Yorkville is also a stomping ground for Toronto's avid food lovers. The neighbourhood has a wide selection of culinary gems, which include Sassafraz, Sotto Sotto, Dimmi Bar & Trattoria, The One Eighty, and Planta Toronto. History & culture: During the 1960s, Yorkville was the Bohemian centre of the hippie and youth counter-culture movements. Today, it is a destination for couture shopping, fine art galleries, and celebrity watching. Yorkville has a host of art galleries and many cultural attractions. Spots to check out include the Royal Ontario Museum and The Royal Conservatory of Music.